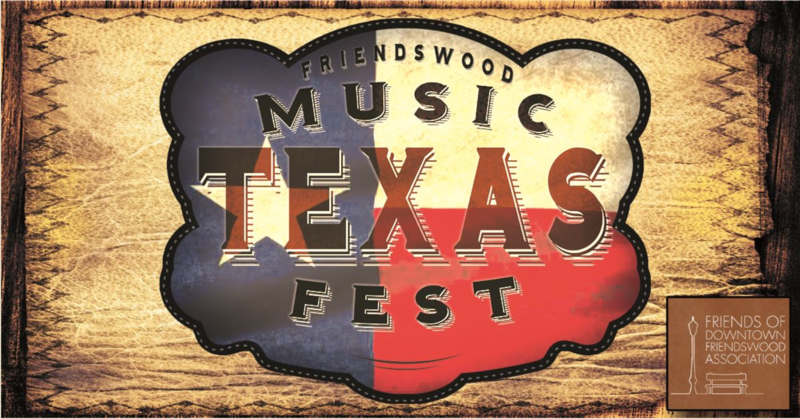 The 4th Annual Friendswood Texas Music Festival returns to Friendswood Texas in the spring of 2019. The mission of this event is to support the vision of Downtown Friendswood by enhancing the economic vitality, promotion, marketing, fostering of partnerships, and acting as the lead advocate for Downtown Friendswood. All proceeds go back into Downtown Friendswood! You must be at least 21 years of age to enter this site. Please enter your date of birth.